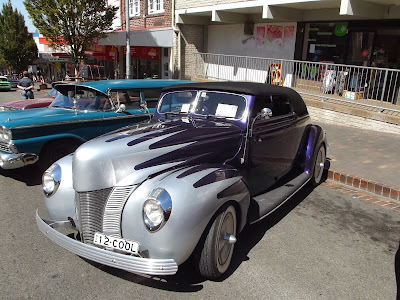 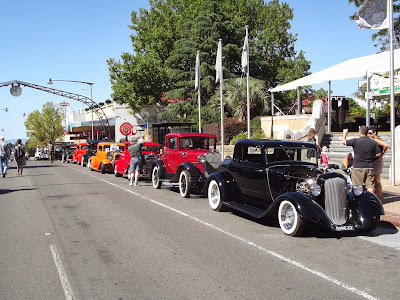 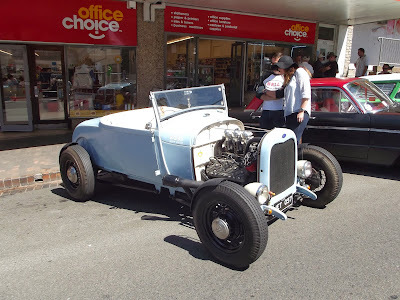 Our annual photos of Katoomba Hot Rod show from Dave Blamey. 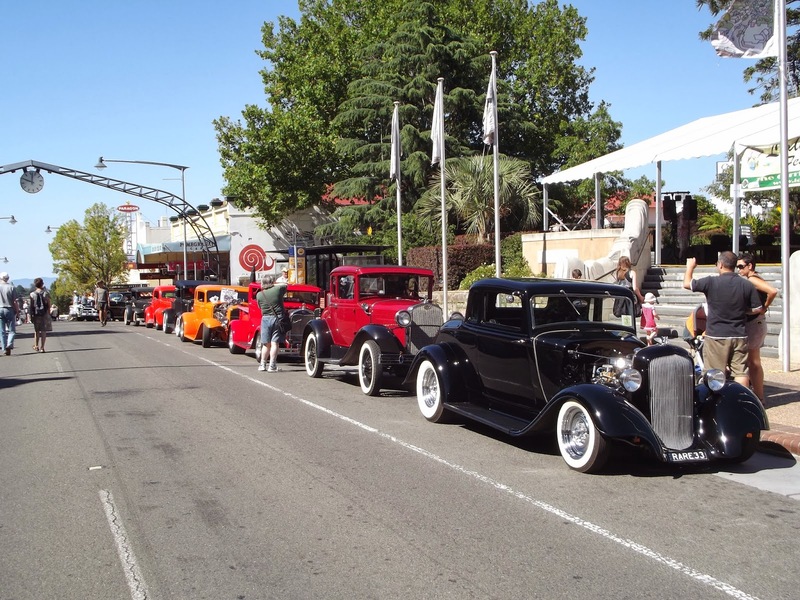 The event is held in the Blue Mountains in Australia an area hit badly by forest fires in the last year. Again it was a big success pumping much needed funds back into the towns economy.